Contact David Hesidenz Appraisals today to order your appraisal. Nobody benefits more from an appraiser's professional valuation on a home than the new homeowner. If a borrower can no longer pay on the home they’ve mortgaged, they’ll need to sell it at a value that covers the balance of their loan. An objective appraisal is imperative for getting property valuations right. 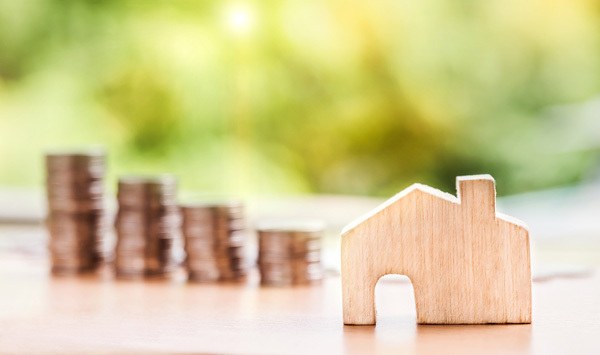 With David Hesidenz Appraisals, you’ll get a professional, unbiased opinion of value on your property, so you can be assured you’re paying what it’s actually worth.